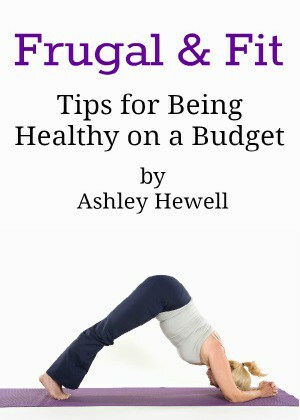 It’s that time of year again…boots, sweaters, cardigans, did I mention boots?! I love boot weather! I am ready for Fall but my closet is not. 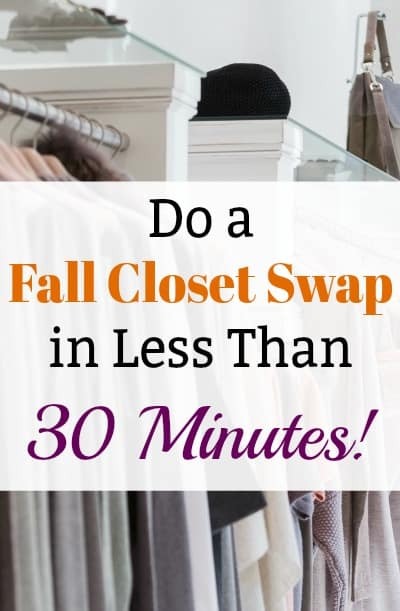 It can be a bit intimidating doing a full Fall closet swap, the task can seem daunting when you don’t know where to start. 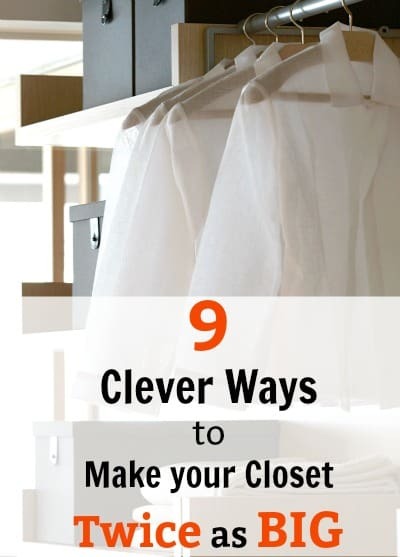 You may not have a full closet makeover in the budget but there are some clever hacks you can do to make your closet feel twice as big. My daughter received some Play-Doh for the first time this Christmas. She loves it but it can make cleaning difficult, especially when you have to get Play-Doh out of carpet! She is only allowed to play with her Play-Doh sets on her little table but it still ends up everywhere! Our house is mostly carpet so it can get ground into our floors quite easily. 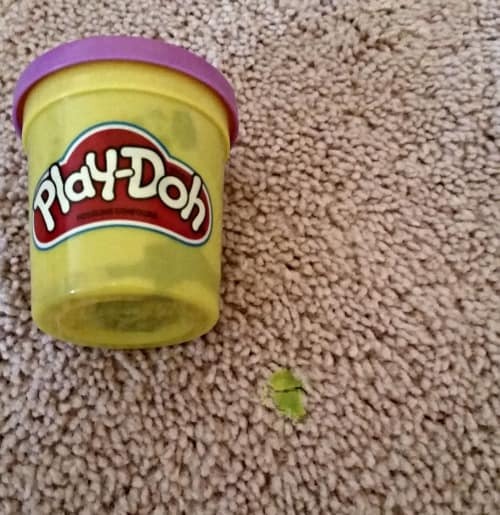 I thought getting Play-Doh out of carpet was going to be a headache and require some kind of special cleaning solution but it really isn’t that bad. Now that my daughter is in preschool, it seems that my family gets sick a lot more than we used to. 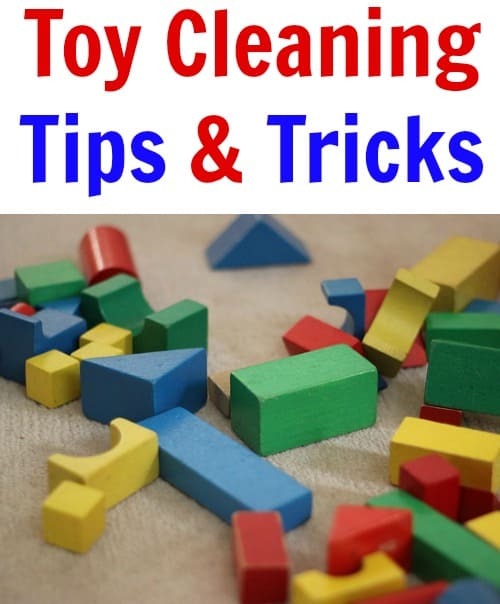 I needed to learn how to clean toys the proper way to keep the spreading of germs to a minimum. 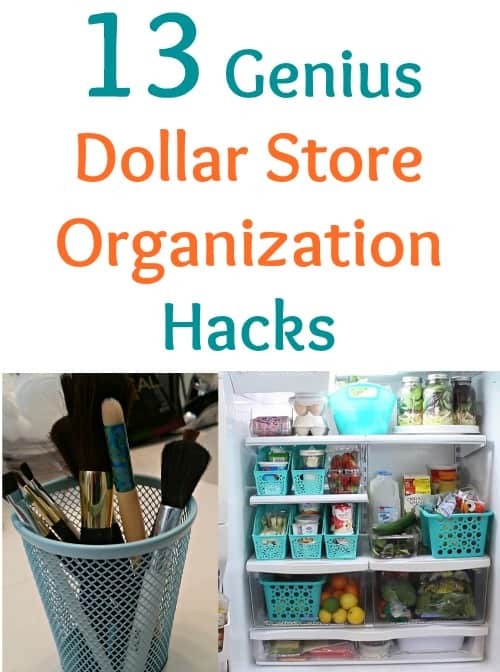 I like using some toy cleaning tips that I have found in articles and blog posts to keep our home as germ-free as I can.